The Oconee National Forest has been part of the Chattahoochee-Oconee National Forest almost since its establishment. But it’s much smaller, much different, much less well-known, and much more divided up than the Chattahoochee National Forest in North Georgia. 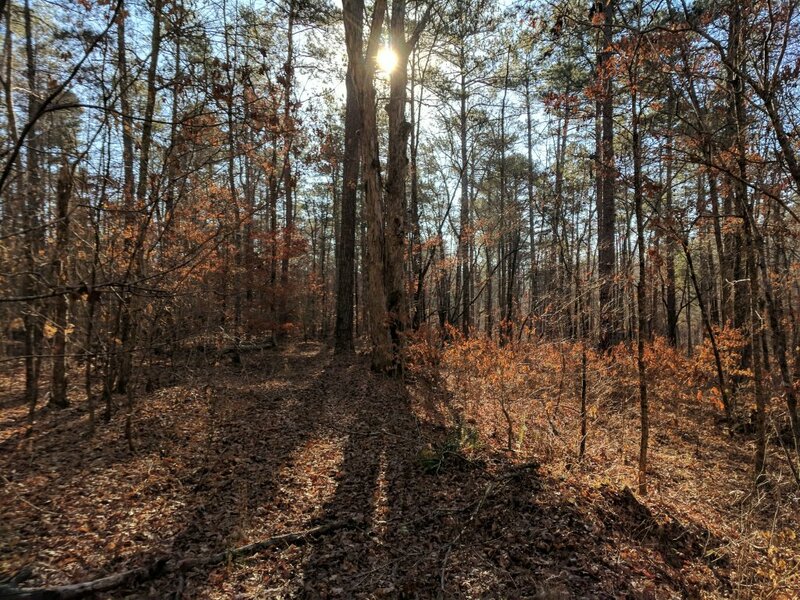 While open to all uses (like all National Forests), the Oconee National Forest is absolutely more focused on hunting, horses, and timber harvesting than hiking, camping, biking, or any other activity. So I decided to start day hiking the Oconee National Forest. But I found that there is *very* little good information on the Internet. The best resources I found were The Forest Service’s Interactive Visitor Guide and their PDF maps in addition to a good cached but basic topo layer map from Google Maps. Either way, I wanted the Internet to have more “on the ground” information, hence, this detailed post. Here’s an overview of my hike on the Kinnard Creek Trail in the Oconee National Forest. Not enough people talk about their finances. For whatever reason, we’ll talk and write about our favorite products – but never about things like banks, lawyers, or doctors. 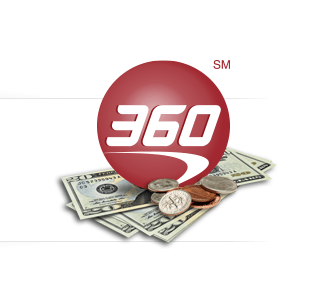 I do a lot of book reviews, but wanted to venture out with something a bit different – a Capital One 360 Savings Account / Money Market review. Back on January 6, 2006, I ditched my local banks’ one-tenth of 1% interest rate on my personal savings (at the time), and signed up for ING Direct. At the time, online banking was still a new industry. It’s now very normal will a ton of companies to choose from. In the 13 years since I signed up, ING Direct has become Capital One 360®, and is now one of the largest online banks in America. After 13 years of banking with them, here’s my pros and cons of Capital One 360 (and online banking in general). I visited Death Valley National Park in January 2018 as a side trip on my business trip to Las Vegas. It was completely unplanned, and was time crunched between a 10am flight arrival in Las Vegas and a 7pm business event also back in Las Vegas. My brother gave me the idea and the push to just rent the car and go, no matter how little time that I actually had in the Park. On recommendations, I generally stop reading a book after 100 pages if it’s not any good. So everything that I finished is worth reading. The Lionel Hampton Trail is actually a couple different inter-connected trails in Southwest Atlanta. 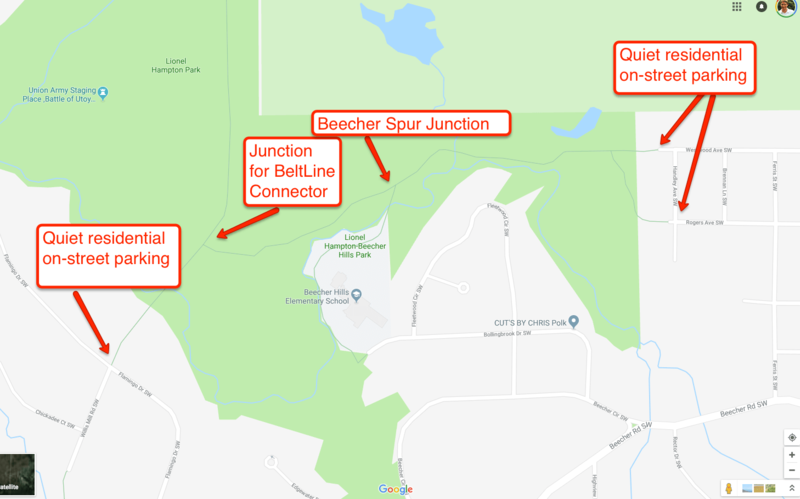 They are all BeltLine Connector Spurs that stretch out from the Southwest BeltLine Corridor. They are all *super-quiet* brand-new trails that cut through Atlanta Watershed owned creeksheds. The trail features hills, water, wildlife, tons of trees and a quiet ambience that you can’t really find anywhere in Atlanta. All sections of the trail begin and end within quiet residential neighborhoods. Unless you are biking there, you’ll probably need to drive to go for a run and explore. Here’s how the parking situation maps out. You can click to open a full-view. I took my two kids walking on it and we saw two deer along with the usual mix of songbirds, squirrels, and chipmunks. Unlike the Eastside BeltLine, I could let my 1 year old ramble unattended. This would also make a a great running loop for long-distance, hard training. My family and I moved to Atlanta in February 2013 from Athens, GA. We have lived here ever since. 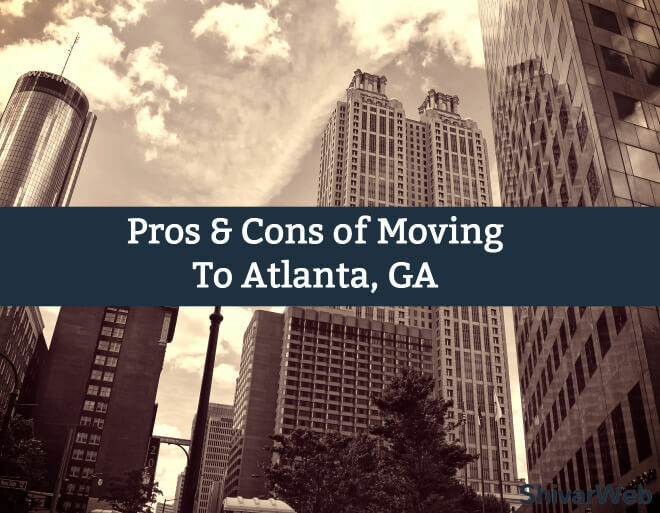 Like many Atlantans, we moved here for a job. And during the course of that job, we decided that Atlanta was the best long-term fit for our family. When I left that job and started a business that I could run anywhere in the world, we decided to stay in Atlanta. The decision had a lot to do with family and familiarity, but Atlanta had so much going for it – that it was less of a decision and more of a confirmation. A few years ago, my brother-in-law received a birthday gift to fly over Athens, GA in a single-engine prop plane. The plane had a total of 4 seats – and I was invited to come along. We took off from Athens Ben Epps Airport. Here’s some of the pictures. We stayed right around 10,000 feet or less for the entire flight. I was amazed at the perspective. On a commercial flight, you’ll rapidly ascend to over 30,000 feet where you lose a lot of the details on the ground. Francois Chollet recently wrote an essay on “What worries me about AI”. 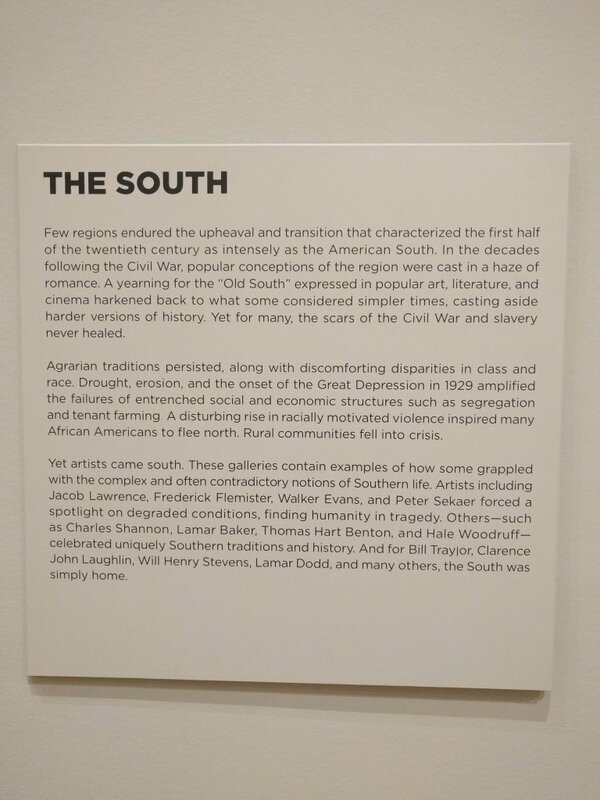 The High Museum of Art in Atlanta had an amazing exhibit called “Place in American Art.” The exhibit was incredibly well curated and fit well with the High’s permanent works.